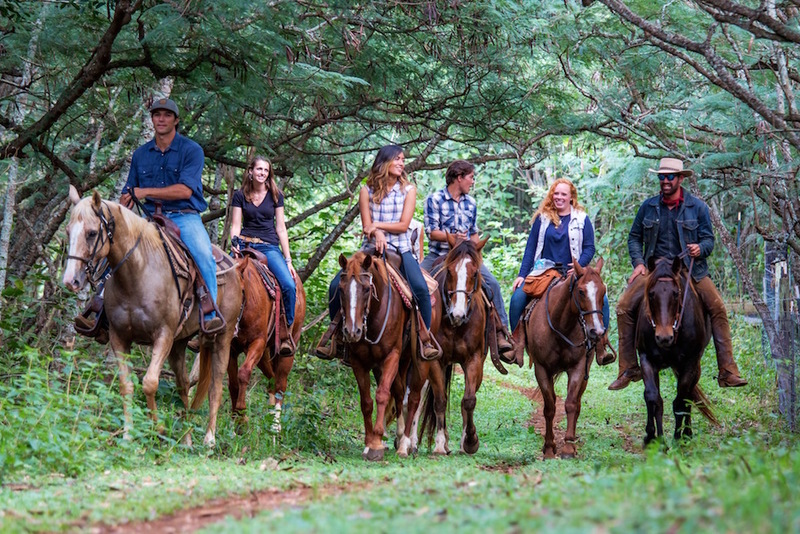 Located on the North Shore of Oahu, Gunstock Ranch is a family-owned cattle and horse ranch with over 40 years’ experience. They give guests the true Paniolo – or Hawaiian cowboy – experience, with a diverse selection of horseback trail rides and outdoor ranch activities for all ages. Gunstock Ranch started working with FareHarbor a few years back, after years of struggling with a different reservation software. The one-size-fits-all service they were receiving was causing more stress than relief, so they started looking for a more comprehensive, user-friendly booking system. Their dynamic business model required an easily adaptable software, both in terms of features and customer service. With these needs in mind, they scoured the market until finding FareHarbor’s flexible software and 24/7, around-the-clock customer service. Since then, Gunstock Ranch’s relationship with FareHarbor has only gotten better. FareHarbor’s unique, growth-based approach focuses on increasing client bookings through online presence and customer experience optimization. Rather than installing a piece of software and walking away, a partnership with FareHarbor continues to grow over time. In fact, the software is just the tip of the iceberg. For any FareHarbor client, the journey begins with an analysis of current reservation practices, and a thorough audit of the company’s needs. Personalized, one-on-one trainings focus on past weaknesses and finding exact solutions within the FareHarbor system. The goal is to give clients a solution so precise, it feels like it was custom made. From there, FareHarbor continues to monitor client success, making small adjustments to maximize conversions and increase overall bookings. In addition to saving time and money with features like smart, one-click invoicing and in-depth custom reports, Gunstock Ranch has seen more TripAdvisor reviews, thanks to the Automated Review Express integration, and higher conversion rates.